State police from the Avondale barracks are investigating an incident in which two mailboxes in the 100 block of Cossart Road in Pennsbury Township were knocked off their posts sometime between 10:40 p.m. on June 4 and 11:45 a.m. on June 5, and a vehicle’s windshield was smashed on June 9 between 1 and 7:39 p.m. in the 1300 block of Bridge Road in Pocopson Township. Anyone with information on either incident is asked to call the barracks at 610-268-2022. Police are also seeking information on the turfing of undeveloped land in the 100 block of Bragg Hill Road in Pocopson Township sometime between June 10 at noon and June 17 at noon. Anyone with information is asked to call the barracks at 610-268-2022. Police said they are investigating a crash on May 31 at 3 a.m. on Pocopson and Brinton’s Bridge Road. A 2000 Toyota 4-Runner driven by George Davis, 23, of Lancaster, left the roadway as it was turning right onto Pocopson Road northbound from Brinton’s Bridge westbound and struck a wooden fence. Police said the driver, who had two passengers, fled before officers arrived; no injuries were reported. State police from the Avondale barracks responded to a two-vehicle accident on May 10 at 2:39 p.m. on Doe Run Road, west of West Road. Police said a 2007 Toyota Sienna crossed the double yellow line at the center of the road and struck a vehicle carrying seven children. No one was injured but the Toyota’s driver, Fabian M. Njuguna, 39, of Honey Brook, was cited for driving on the wrong side of the road, police said. Lina Moran-Velazquez, 45, of New Castle, De., was stopped in the northbound lane of Rt. 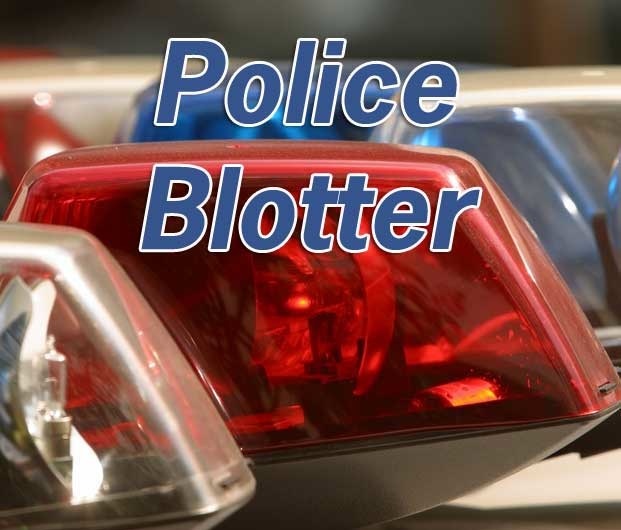 52 in Pocopson Township at Deblyn Valley Lane on June 11 at 12:38 p.m. to make a left turn in her 2001 Ford Explorer, police said. Jessica L. Hibbert, 20, of West Grove, failed to observe the stopped Explorer, swerved, and her Mazda 6 struck the Explorer, police said. Hibbert received medical treatment at the scene for minor injuries and Moran-Velazquez refused treatment, police said. Both drivers were cited; police said Moran-Velazquez was unlicensed.